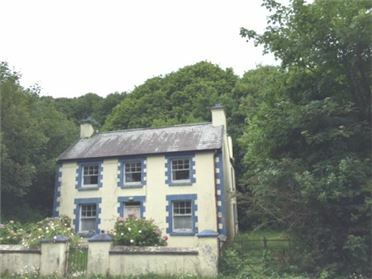 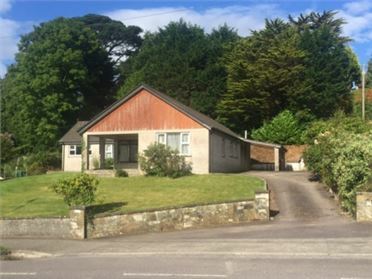 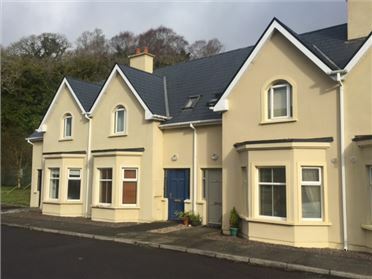 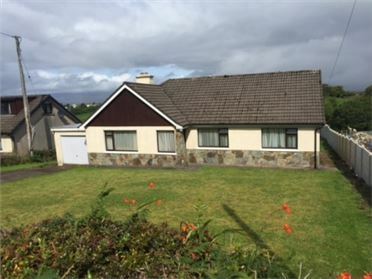 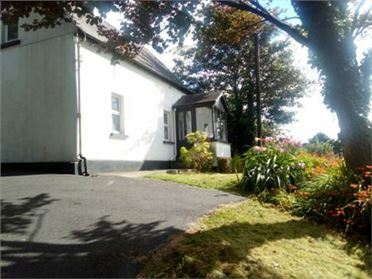 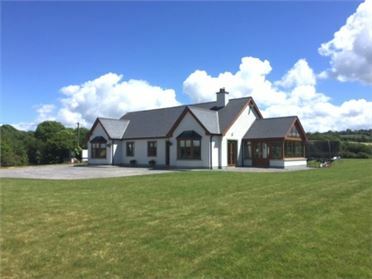 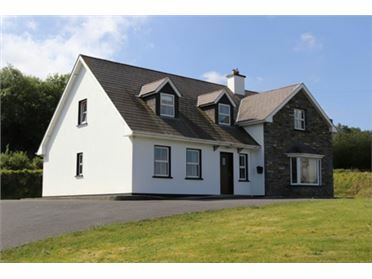 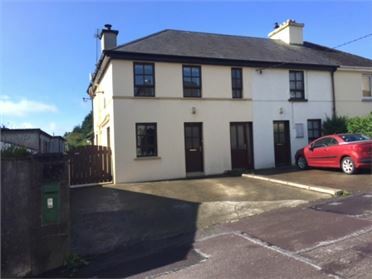 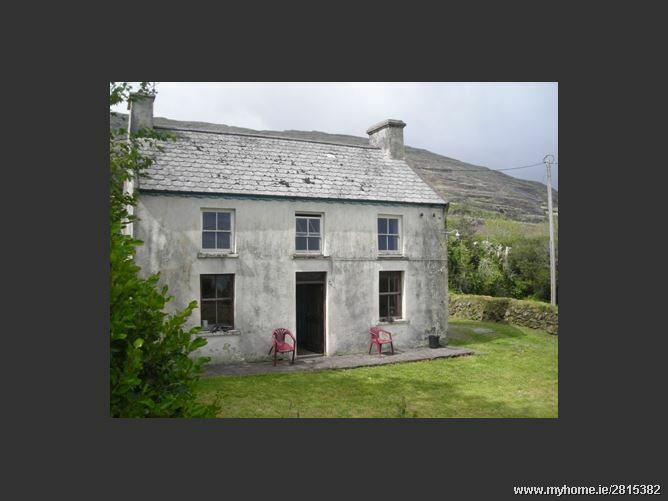 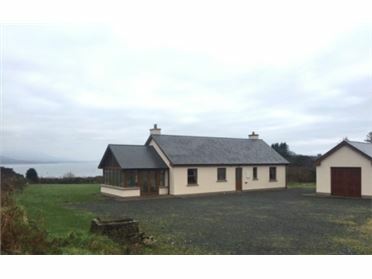 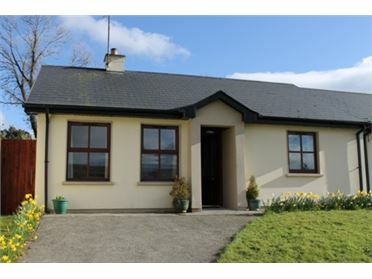 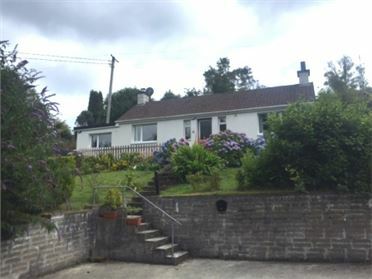 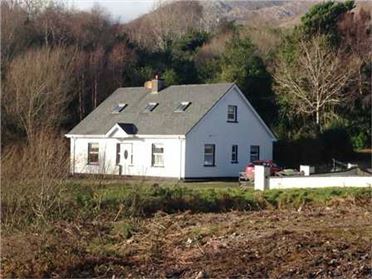 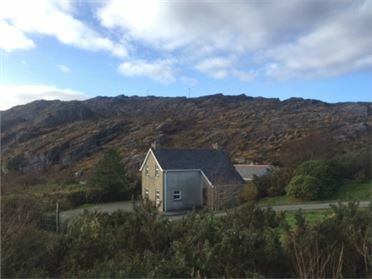 SALE OF TRADITIONAL DWELLING WITH MAGNIFICENT VIEWS AT ADRIGOLE, BEARA, WEST CORK. 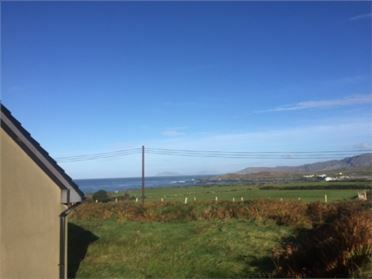 Overlooking Adrigole harbour and at the end of a beautiful country laneway sits this property of great character with wonderful south facing views over the sea shore and surrounding countryside. 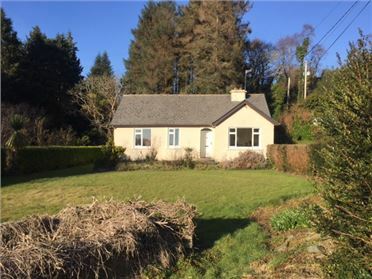 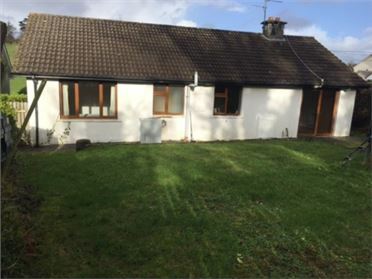 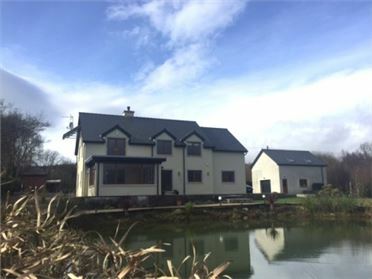 Built in the 1930â€™s the dwelling appears to be structurally sound and has two large stone outbuildings either side which offer great potential for further development. 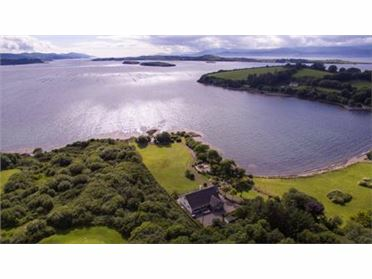 The views are commanding and inspiring whilst the property is also well sheltered from the prevailing south westerlyâ€™s. 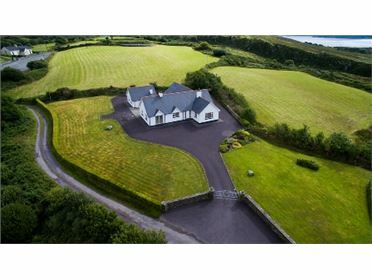 Nice garden fields surrounding the residence. 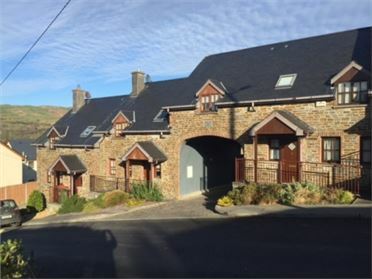 This is a unique project and one that is sure to attract very positive market attention.